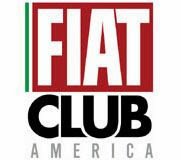 Fiat has released a technical service bulletin that addresses an annoyance some owners of 2012 -2015 Fiat 500 hatchback and Cabrio have been experiencing. 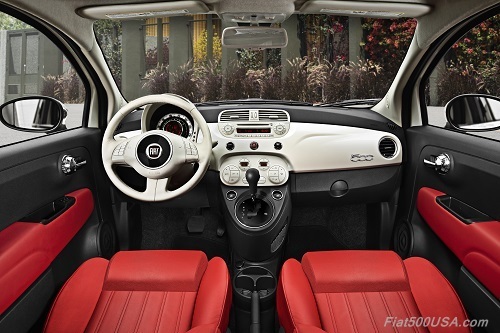 Fiat owners may have noticed an occasional noise or clunk while turning the steering wheel. This can happen when the car is sitting still and the driver turns the steering wheel left and right or when driving slowly and doing the same maneuver. The sound manifests itself as a clunking, popping, or knocking noise emanating from the lower steering column while turning the steering wheel. If this is the case, the fix involves replacing the steering intermediate shaft. It is a simple repair that normally requires about a half hour to complete on most 500 models and just over an hour on 500e all-electric vehicles. 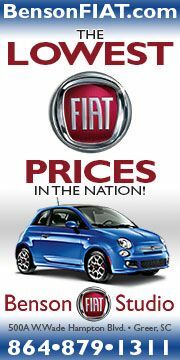 Contact your Fiat dealer for more details. Replacing the steering intermediate shaft. 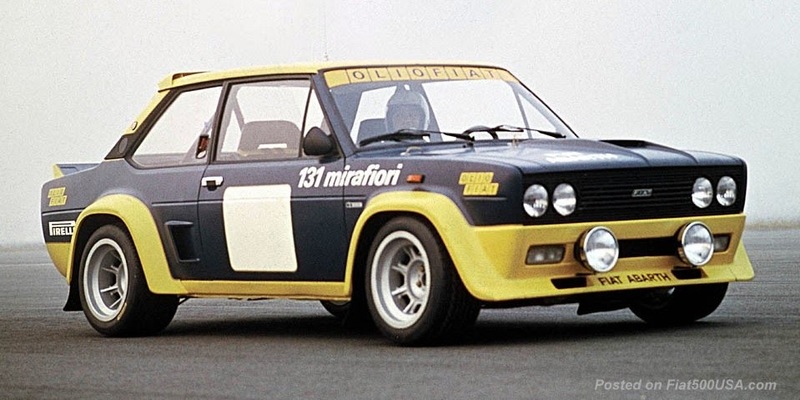 0101XX) and on or before March 24, 2015 (MDH 0324XX). 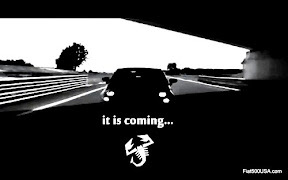 Clunking, popping, knocking noise from the lower steering column while turning the steering wheel. 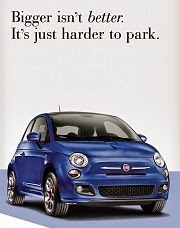 Note: Your there are specific procedures the dealer will have to perform to verify the issue. 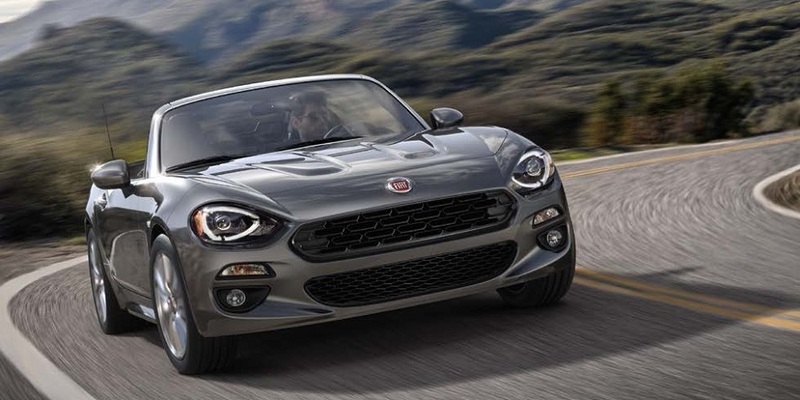 2015 Fiat FreakOut Deadline Near! 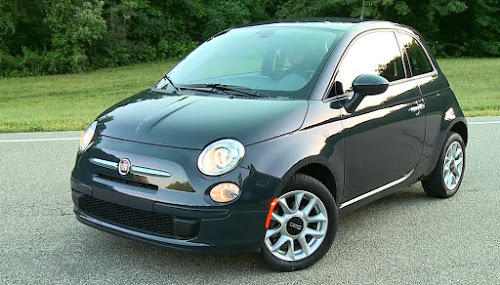 2016 Fiat 500 Spotted, Debuting Soon.